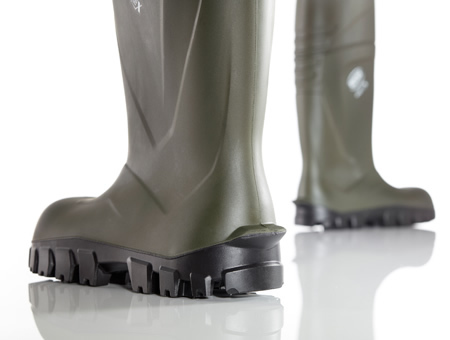 This hard-wearing Steplite X work boot with its wide leg was specially developed for the agriculture sector. The model offers excellent grip on the most slippery surfaces (SRC approved) and insulates to -30°C. With the extra high steel toecap you can go to work with animals, sharp tools or heavy machinery knowing you're well-protected. Every pair of boots comes with free moisture-absorbing footbed. 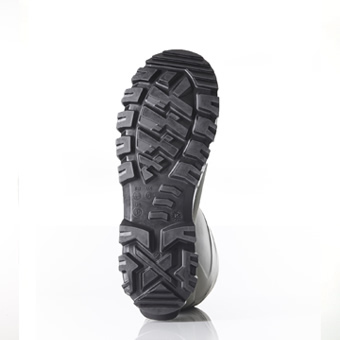 This insulating PU boot with steel toecap and midsole is especially popular within agriculture, but is also ideal for food processing or industry. 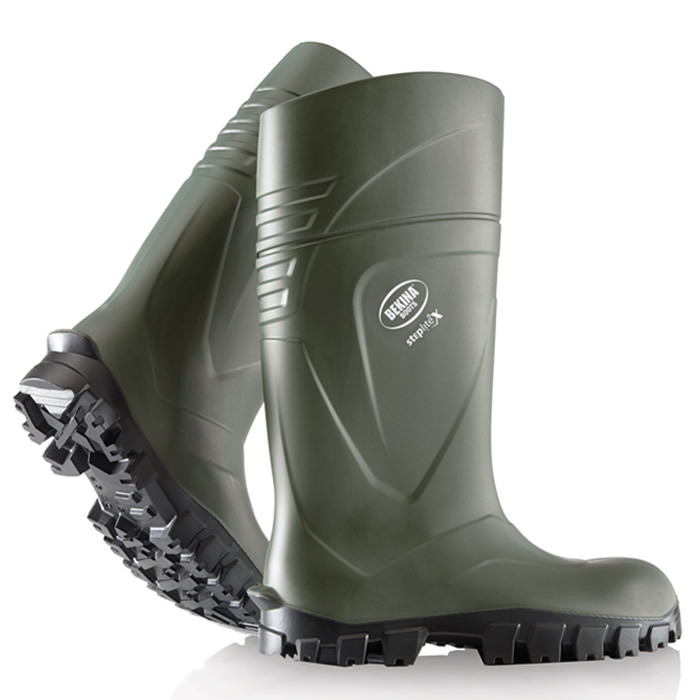 Or you can simply use them as the perfect waterproof boot for a woodland walk on a winter's day!